There are times that you might think that you just want to let go, but because of love, you still hoping that it might go well. That's what happen to this 12 years old boy named Martin Pistorius from South Africa. 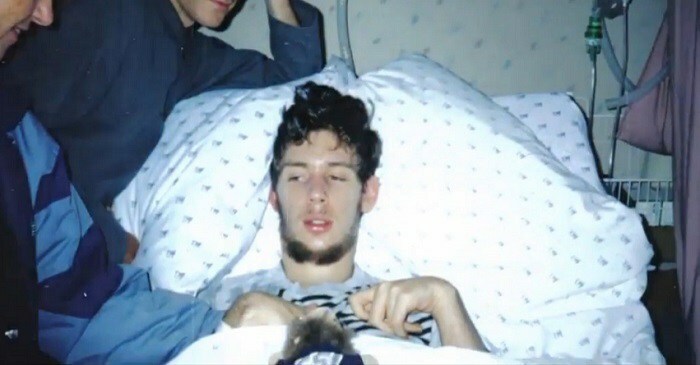 He suddenly fell ill, and according to his Doctors, he diagnosed with a degenerative illness, that leaves him in the vegetative state. As per reports, this boy was trapped inside his own body. He just believes that he woke up for almost 14 or 15 years old, others thought he was unconscious around him. He said that after his coma stage he heard the voice of his mother saying that he wished that Martin was dead, but fell heartbroken and seeing her son lay there, and suffering. Watch this inspiring story, interviewing Pistorius and you have to know about this man's remarkable story.